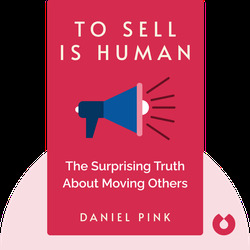 To Sell Is Human explains how selling has become an important part of almost every job, and equips the reader with tools and techniques to be more effective at persuading others. 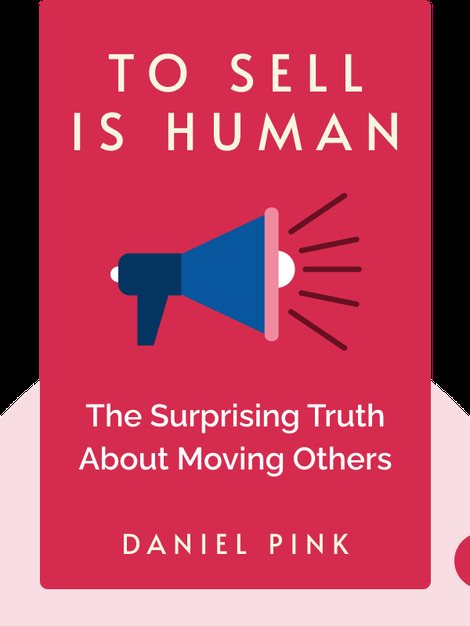 Daniel H. Pink is an American author whose previous bestsellers include Drive and A Whole New Mind. He was named as one of the top 50 most influential management gurus by Harvard Business Review. His earlier books have sold over one million copies in the United States alone.